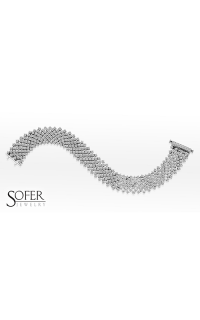 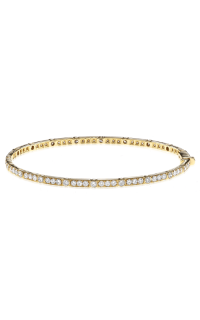 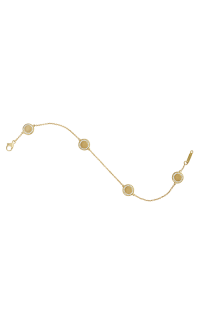 A lovely piece to make your fashion sense known, model number BI17-386YB is a 14k yellow gold bracelet from the Bracelets collection by Beny Sofer. 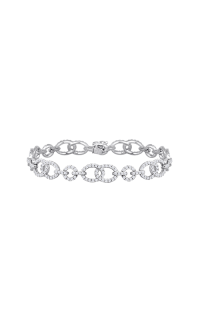 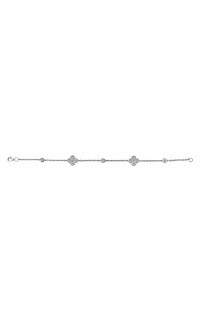 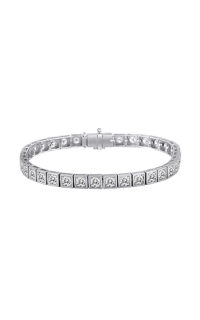 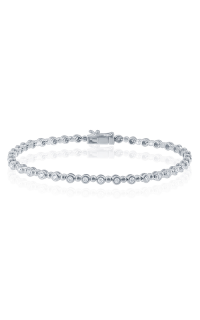 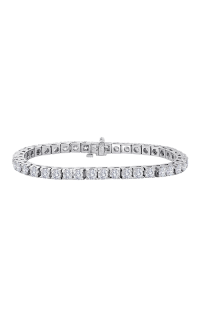 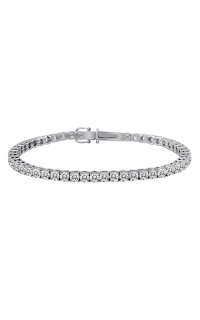 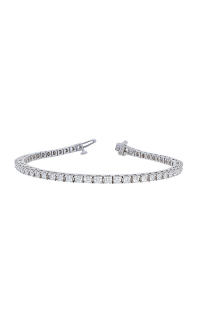 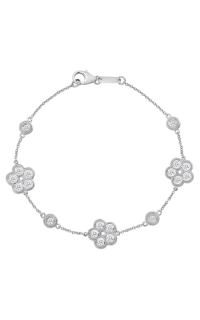 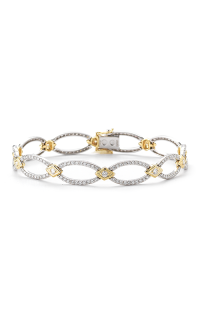 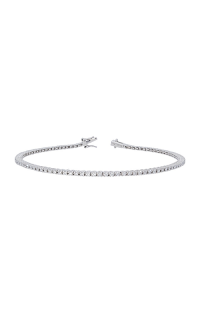 This Diamond piece is an lovely Ladies bracelet. 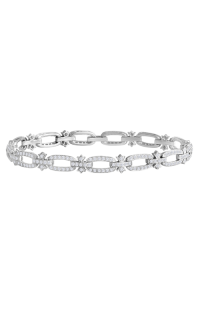 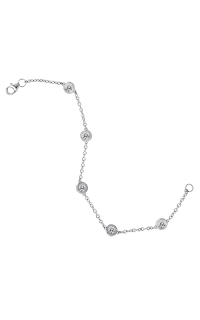 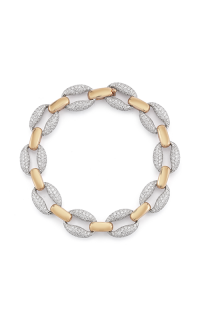 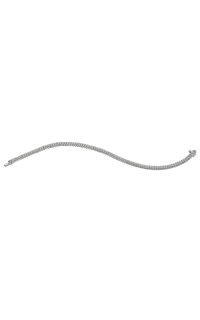 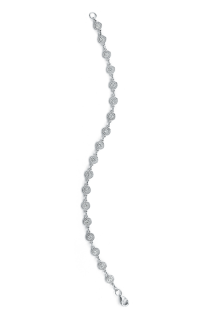 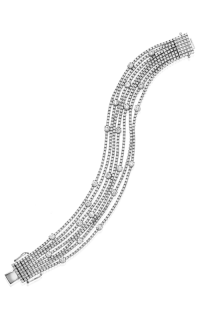 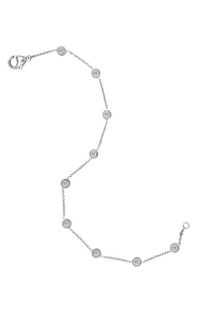 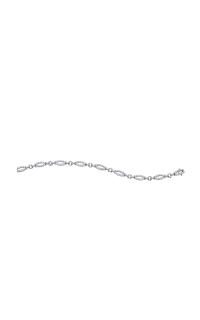 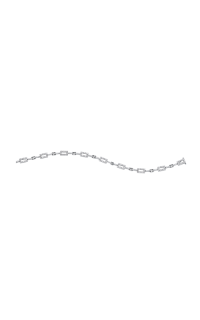 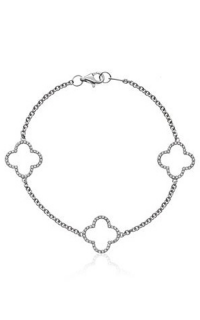 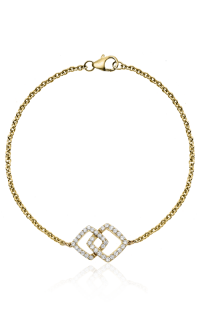 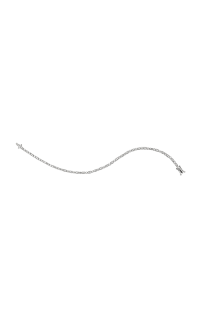 Gracing your wrist with Diamond stones in alluring Round shapes upon a Box (venetian) chain. 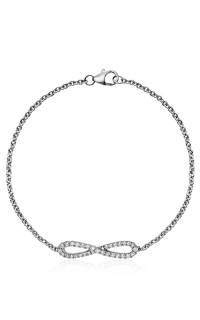 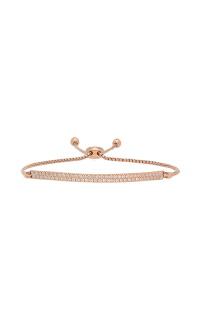 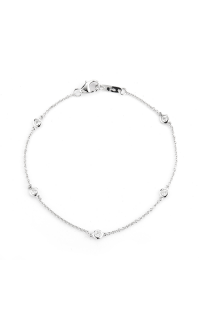 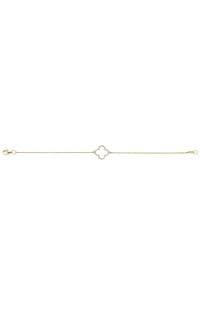 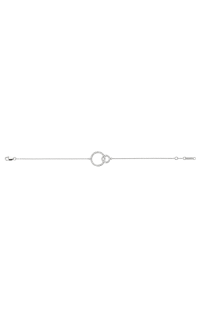 This lovely bracelet has a Adjustable clasp that enhances the style and securely fastens the piece.